Sure this Pork Tenderloin with an Apple-Onion Gravy looks a it fancy but its actually a pretty easy recipe and packed with great flavor! I love pork tenderloin because they cook up rather quickly and take on whatever seasoning you go with. This gravy, I kind of love it! I think that pork, apples and onions go perfectly together. The slight sweetness the apples add to the gravy is really wonderful. Its a great weeknight meal served simply with some egg noodles and a salad or steamed veggie. 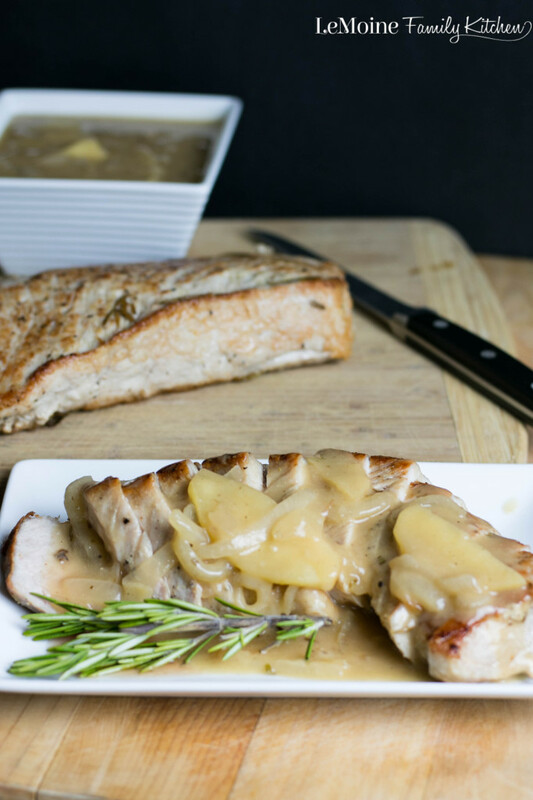 In this recipe I do cook up two pork tenderloins and plenty of gravy for both plus a little extra for noodles should you choose to make them to go along with the dinner. For the pork I sear it on two sides in a heavy oven safe sauce pan with olive oil and a sprig of rosemary then pop it in the oven to finish cooking. The gravy starts out like most gravies. I first sauté onion, apple and rosemary in olive oil and a little butter. Once thats all softened up I add in flour until combined then some chicken broth. Simmer until slightly thickened and then at the very end I stir in a little apple cider vinegar to add a slight contrast in flavors. Heat a large, oven safe, sauté pan over medium high heat. Season the pork with a little salt, pepper and garlic powder. Add in enough olive oil just to coat the bottom of the pan. Add in the pork tenderloins and rosemary sprig and sear on the two larges sides of the meat. You're looking for about 4-5 minutes per side, until golden. Place the pan in the oven and roast for about 14-16 minutes depending on the size of the tenderloins. While the pork is in the oven you can make the gravy. Add the ⅓ cup olive oil, butter, apple, onion and chopped rosemary to a medium saucepan over medium low heat. Season lightly with the garlic powder, salt and pepper. Once softened go ahead and stir in the flour. Once incorporated stir in the broth and simmer for about 4-5 minutes until just slightly thickened. Stir in the apple cider vinegar and set the gravy aside. 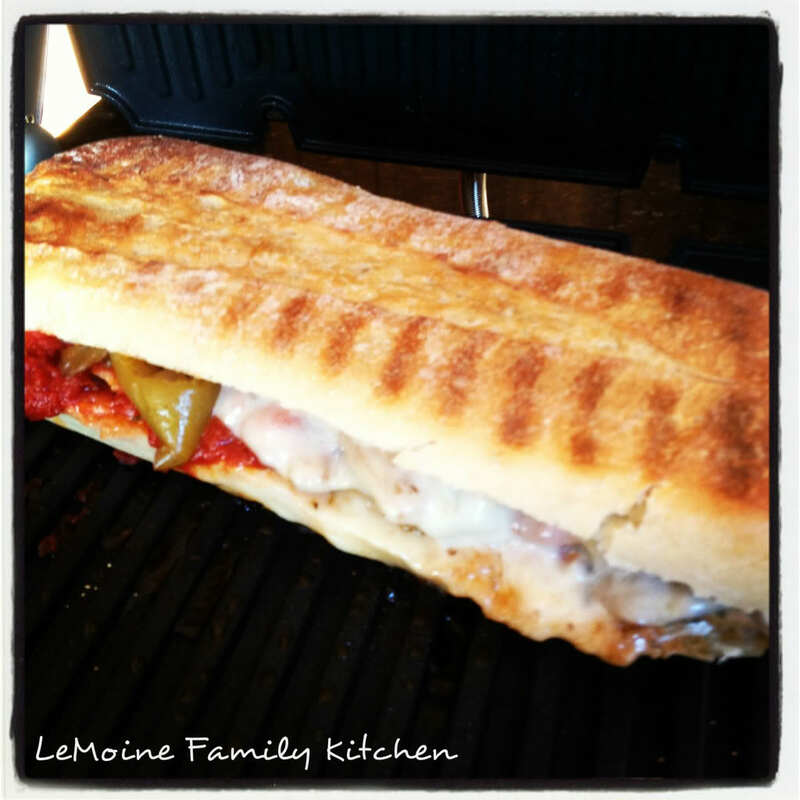 When the pork comes out, place the tenderloins on a cutting board and allow to rest. Place the sauté pan on the stove over medium low heat and add in about a ¼- 1/3 cup of water. Scrap off all the goodness from the bottom of the pan and simmer for a minute. Add the juices to the gravy and stir to incorporate. Slice the pork and pour the gravy over top. 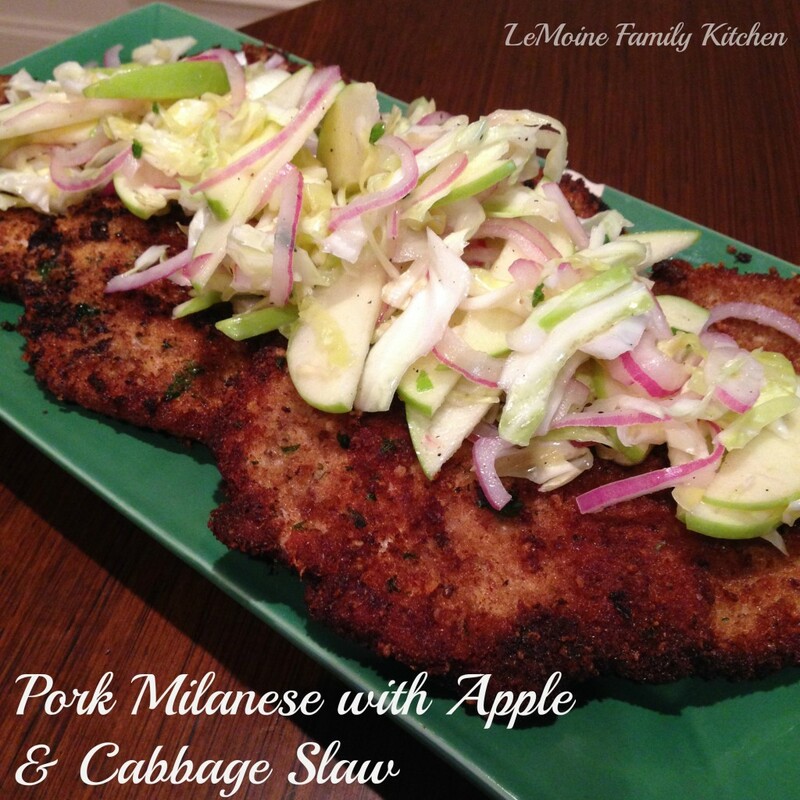 Love the classic combo of apples/applesauce and pork reimagined. Your version sounds much more succulent! How delicious does that look? There are a few more cold days in the forecast next week, this would be perfect for dinner one of those days! Thank you! It’s rather tasty! Enjoy! I love the gravy to this! Pork and apple is such a yummy combo 🙂 And with the addition of the onion I bet this is super delicious! It turned out really tasty! Thanks! I like the pop of acidity at the end of the gravy making! I love the sound of your pork recipe, Angela! 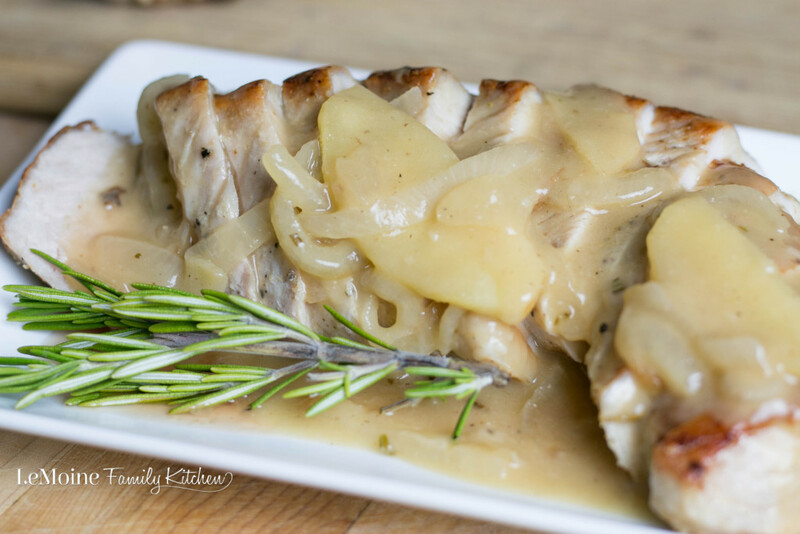 Apple onion gravy – just the sound of that makes my mouth water. Delicious! Awe, thank you! It’s very tasty!